PLEASE CALL OR EMAIL FOR A PRICE 07914 748927, nataliejne1983@live.co.uk *£100 BOOKING FEE IS PAYABLE ON ACCEPTANCE OF THE BOOKING*. A BOOKING FORM WILL BE EMAILED OR POSTED TO YOU, TO BE FILLED IN AND SENT BACK ASAP. *Please state number of people staying, and if you require a cot or high chair*. 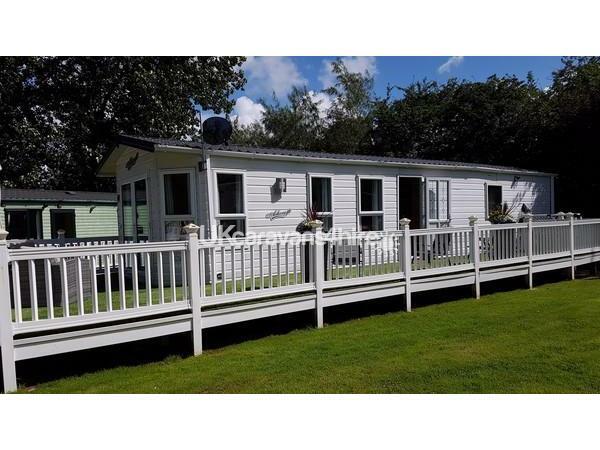 Stunning ABI Ashcroft 2008 Platinum Static Caravan Situated On One Of The Best Plots On The Park! 100 Yards From The Bus Stop For All Attractions. *WIFI BT UNLIMITED BROADBAND INCLUDED. *Private Parking, Easy To Find, Very Sought After double plot on St James!!! *Blackpool, To Many Attractions To List, Pleasure Beach, illuminations, Tower, Sandcastle Centre To Name A Few. 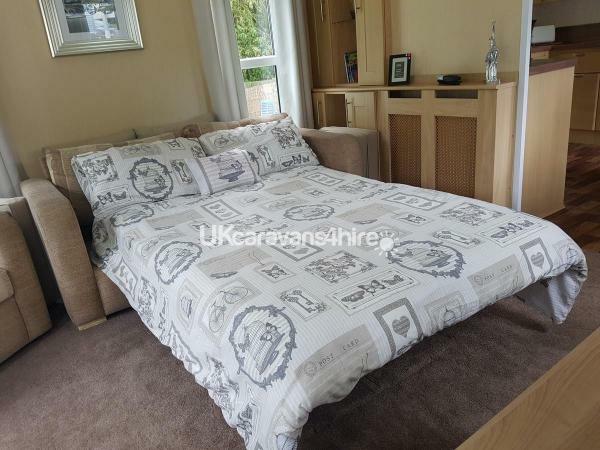 *Central Heating, Lovely And Cosy, Double Glazed, Very Clean, Well Presented. *Clean, Fresh, Ironed Bedding Provided, Including Duvets Made On Arrival, Bathroom Towels Provided. *Haven Would Charge £1200+ Per Week For A Caravan Which is Not A Patch On This!! *No Hassle Or Queuing To Check In, A Key Safe Is Available At The Caravan, The Code Sent The 1st Morning Of The Stay. 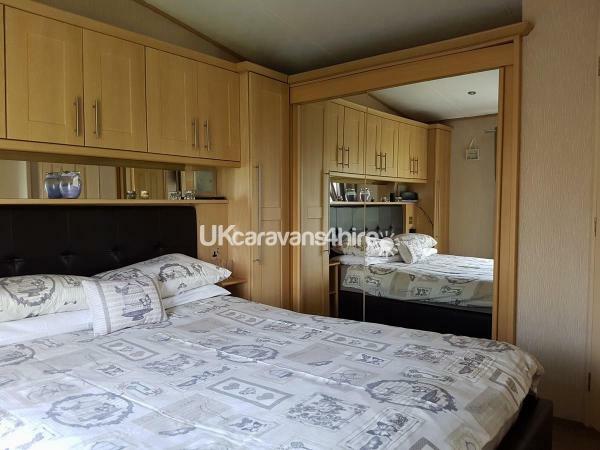 *Extra Long, Extra Wide Caravan Which Gives A Lovely Homely Feel. 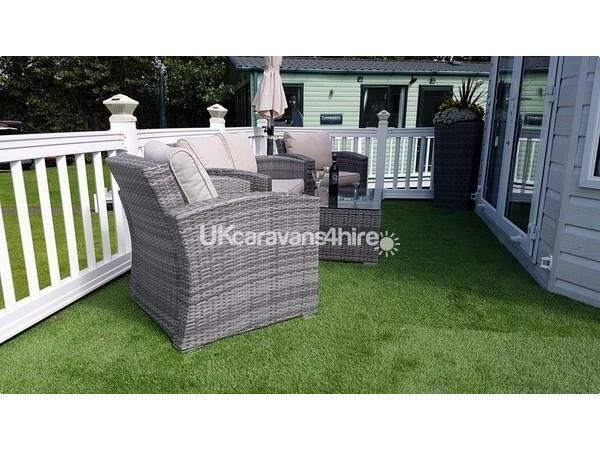 *Fully Decked With A Locked Gate Outside And Fully Turfed With Luxury Artificial Grass. *2 Bedrooms, 1 Lux King Size With Plenty Of Storage, 1 Twin Room. There Is Also A Fold Out Double Bed In The Living Room. *Finished With Very High Quality Indoor And Outdoor Comfy Furniture. *All Appliances Are To The Highest Standard And Fully Safety Checked. *Washing Machine, Vacum, All Cleaning Equipment Provided. *Free Cot and High Chair Available On Request. *Free xbox 360 with lots of Games, Controllers Available For The Rainy Days. *Throughout The Caravan Has Smoke/Carbon Monoxide Monitors And Alarms. *Fully Gas Safety Checked And Covered With All Relevant Insurance. *Very Clean And Presented To The Highest Standards For All Guests Before Arrival. *All Linen, Bed Sheets And Towels provided, You Don't Need To Bring Anything. *Large 50" Flat Screen TV In The Lounge, Audio Equipment Provided. Also A Sky+HD Box With Basic Channels. But You Can Bring Your Own Viewing Card. *36" Flat Screen TV In The Master Bedroom with a Now Tv Box. * Jack And Jill Bathroom With Plenty Of Storage Great Power Shower. *No Charges For Gas, Electric, Water, Cleaning Equip ETC. *Very Close To The Main Blackpool Tourist Attractions. Taking bookings for the following options, please call or email for a price. Taking Booking For The 2019 Season. With £100 Deposit To Secure Dates And Different Ways To Pay The Remaining, 6 Weeks Before Arrival Date. Other Night Options Are Available On Request. I.E 10 Nights or 14 Nights. *£100 BOOKING FEE IS PAYABLE ON ACCEPTANCE OF THE BOOKING*. A BOOKING FORM WILL BE EMAILED OR POSTED TO YOU, TO BE FILLED IN AND SENT BACK ASAP. THE BOOKING FEE £100 ALSO FORMS THE BREAKAGES DEPOSIT AND IS CREDITED BACK TO YOU VIA BANK TRANSFER WITHIN 24 HOURS OF CHECKING OUT. Additional Info: Marton mere is a well renowned nature reserve. A bus every 30 mins to all major blackpool attractions, the stop is 100 yards from the caravan and is £2.50 for adults and £1.50 for kids.Outdoor and indoor pool and splash zone. Adventure Golf. Action packed entertainment programme. Kart hire. Segways. Multisports court. Well stocked, sensibly priced shop. Excellent caravan, nice & quiet had a great holiday again, will probably be back next year. Natalie is great form first contact to end.Thanks Emma, Shaun & Jean. Thank you very much for your review. Was lovely having you back again. See you all next year. Many thanks Natalie woods and family. 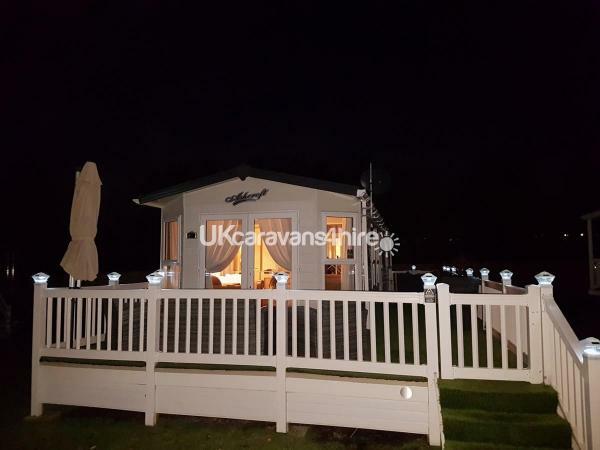 ** A HOLIDAY HOME AWAY FROM HOME ** Since we first booked this caravan we have been really impressed with the level of service Natalie provides. Keep's you well informed of changes and updates to the caravan and the park. Easy to book, and at a very competative price. The caravan was spotless. And we had fresh bed linen, and fresh towels. The kitchen was very clean, and the bathroom was also gleaming. 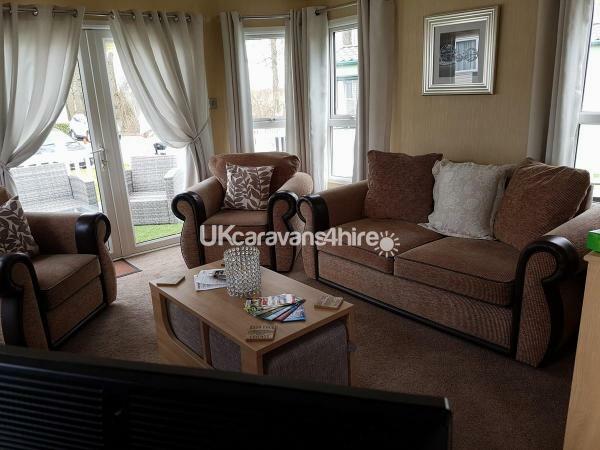 The caravan is so comfortable and we felt like we had walked in to our own living room. The sofa and arm chairs are perfect to relax in after a busy day out and about. The bed in the main bedroom is also really comfy and we both had great sleep throughout the week we were away. 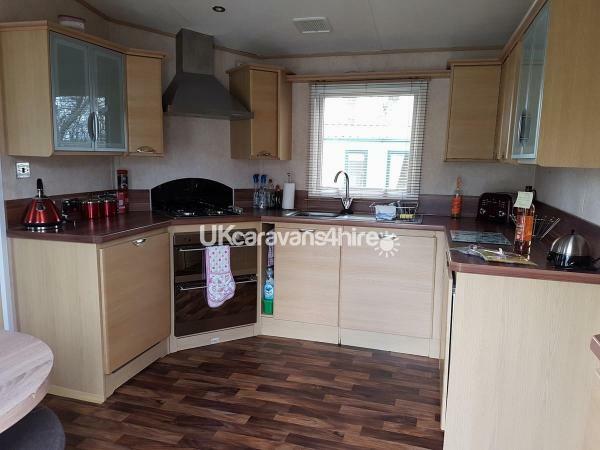 This is without doubt one of the nicest, comfiest, best looked after caravans we have stayed in and we would like to thank Natalie for making it really appealing and welcoming for when we arrived. 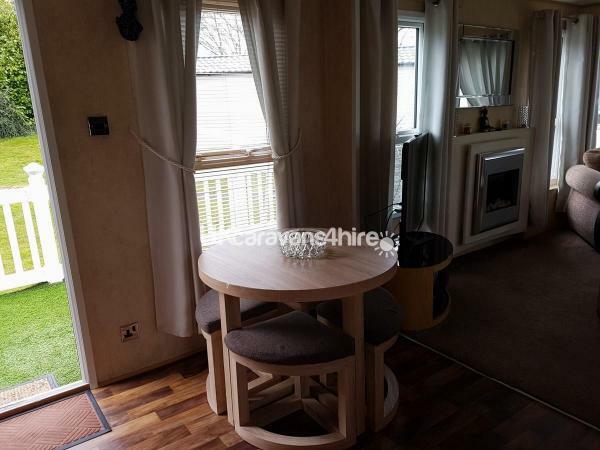 The caravan is situated close to the main gates of the Marton Mere Holiday Park and is easy to find, and allocated parking at the front of the caravan is very helpful to. You are only a short walk away from the bar, restaurant and club house so need to take the car out on extra short journeys. If we could give Natalie more than 10 out of 10 we would. As stated from start to finish a real pleasure to deal with. And someone we would trust to book through again if we return to Marton Mere. This is home from home. 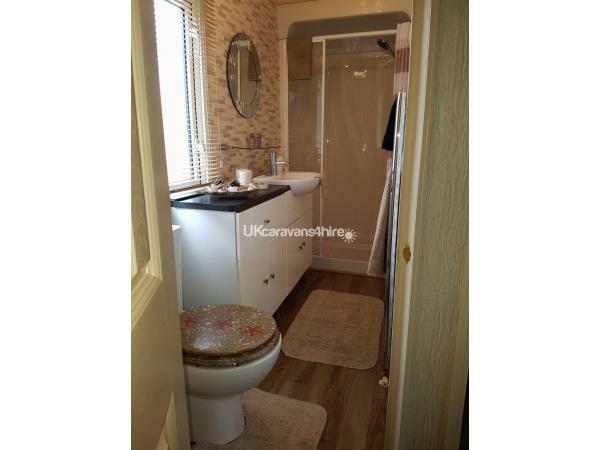 An immaculately clean and well stocked caravan in a great situation. 100 yards from the bus stop but far enough away from the entertainment to ensure a good nights sleep. Will definitely book again. Thank you Natalie. A wonderful caravan. Everything you need for a lovely family holiday. Writing this on our last night. This caravan has exceeded our expectations. Having been to this park on 3 other occasions this caravan outshines them all. It is equipped to a homely standard. Would recommend to anyone looking for a 5 star holiday. Thank you Natalie for a great caravan. ???????????????????? We have had a lovely week staying in your caravan,we will be back very soon. thanks for your lovely welcome basket.Would highly recommend. Shaun, Emma & Winifred. I have just returned from a weeks holiday and have to say this is one of the best caravans I have stayed in! From the moment booking it I have found Natalie to be so helpful and almost immediately responds to emails and text messages with any concerns. 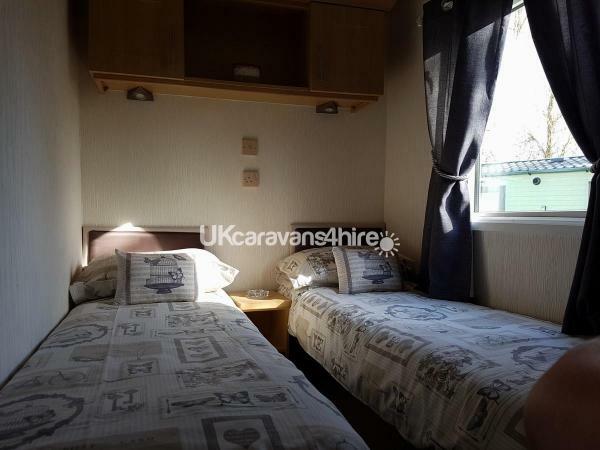 The caravan itself was extremely clean and modern and my family absolutely loved every minute. I have never stayed in a caravan that has WiFi so taking the kids iPads kept them occupied on an evening. I would highly recommend this caravan from booking until your holiday, you won’t be disappointed. I’m hoping to book again soon ! Thank you so much for your lovely review. Am so happy that you and your family had a lovely week. Wi-Fi is a plus and keeps the kids chilled out. Will see you soon. I hope.... Take care Natalie Woods and family. Had a fantastic stay with my grandkids caravan was stunning and it was the first time we have ever stayed in a caravan and I was so surprised at the amount of facilities it had ,the whole surrounding area was beautiful and in a lovely quiet spot so it was great for relaxing and there was also so much for the kids to do they were never bored , I would not hesitate in booking this caravan, a wonderful holiday enjoy by all . Thank you Carol for your lovely review. Am so happy that you had a lovely first experience in our caravan. You looked after our family caravan and you and your family are welcome back anytime. Many thanks again. Woods family. Thank you so much for staying in our family caravan. It's been a pleasure. Thank you for your lovely feedback. Hopefully you'll be back next year. Kind regards. Natalie Woods. A great weekend in a lovely caravan. Thank you very much for you review. Thank you for looking after our family caravan. Kind regards. Natalie Woods. We had an absolutely fantastic stay......the caravan was beyond all expectations - great pride and attention to detail truly makes this a great place to stay. 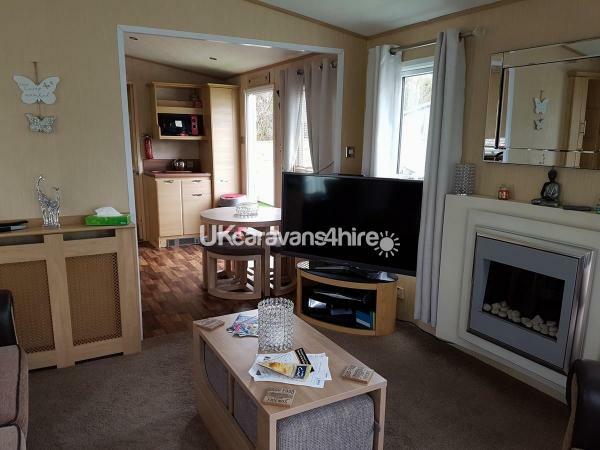 The caravan is situated perfectly on the site which makes it accessible to everything with ease. The outside area is great for relaxing while the children play and likewise the inside has a home from home feel to it. Would highly recommend the caravan and more importantly the ease at which Natalie made it to book and contact if needed to. We will definitely be rebooking. Thank you kate for your lovely review. An looking after our family caravan. Your welcome back anytime. Natalie Woods. We were so pleased with the customer service we received throughout our booking and stay, with Natalie. 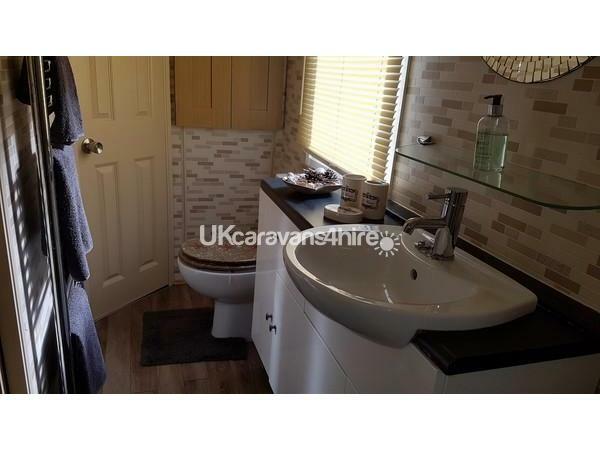 The caravan was above and beyond our expectations with added home comforts and cleanliness. It's the first caravan I have ever stayed in and not been dissapointed with. Everything you need for a very pleasurable stay.I can't recommend it enough. Excellent. Thank you. Thank you for your lovely feedback. An for your kind messages. Thank you for looking after our family caravan. Your welcome back anytime. Many thanks Sallie an family. we have stayed in a lot of caravans as a family and let me just say not a patch on this one, right the way through booking to leaving the whole experience totally exceeded our expectations, the level of cleanliness was beyond compare, the facilities are excellent, good quality bedding, pleasant furniture, a superb outside area for relaxing were just some of the highlights of this facility. The location was literally 100 yards from the entrance and bus stops and only a 5-10 minute walk at a slow pace to the main entertainment areas. We paid more than we normally would but are so glad that we did as it was certainly worth the extra money, the owners were very accommodating and nothing was to much trouble. We have already rebooked a long weekend for the illuminations and will book for next year also. You really do get your monies worth with this facility, it is probably better kitted out than most homes and decorated and finished like it to. The outdoor area is ideal for us as with young children they can have free run knowing they are safe. Expectations exceeded, well worth the money and still a lot cheaper than booking direct.